Many liquid drugs are delivered in ampoules. Quality control of this glassware is important to ensure that no glass particles enter the drug solution when the ampoule is openend. 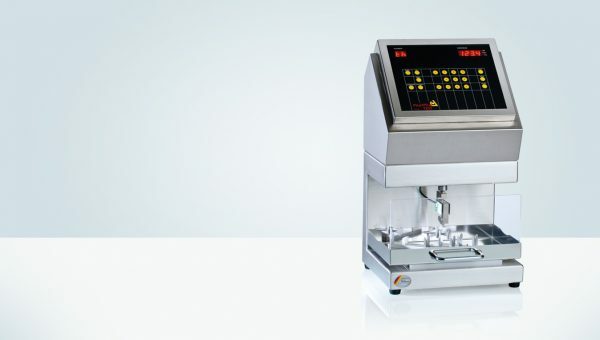 We offer a fully DIN/ISO 9187 compliant solution to test the hardness of empty ampoules at line during production.